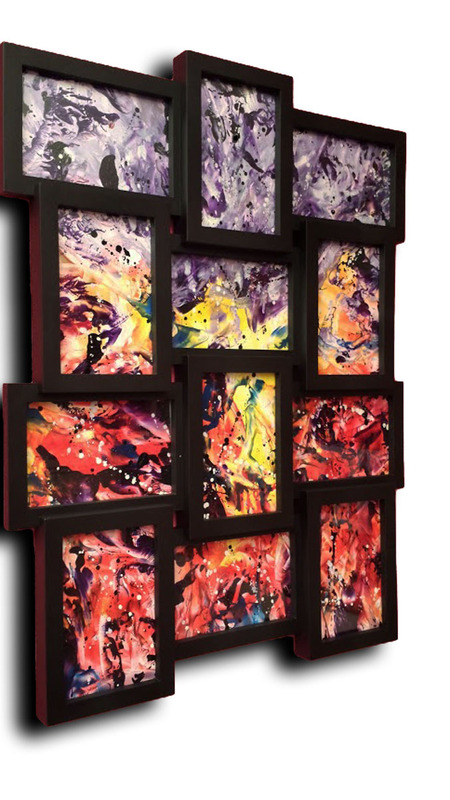 Here are twelve small pieces of abstract art in one called ‘Multiple'(size 17.7 x 23 in.). For sale for only € 125,- (excl. shipping). This entry was posted in Encaustic Art and tagged abstract, abstract art, abstract painting, art, arts, colored beeswax, Dutch art, encaustic art, Erica Enc., Erica Kanters, multiple. Bookmark the permalink.